We are a financially strong company, which provides a good basis for serious, long-term collaboration. 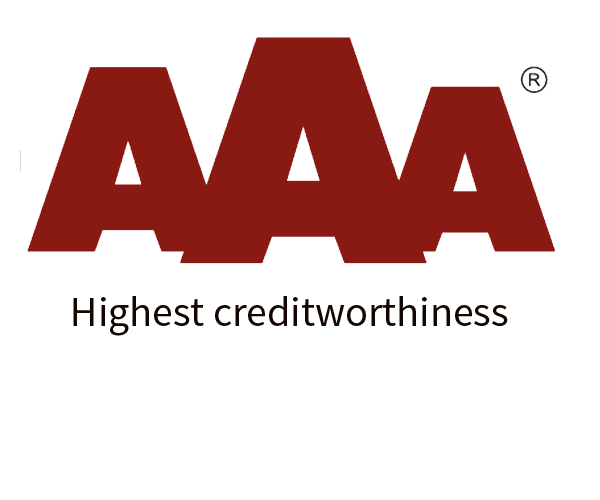 We have an AAA internationally recognised rating for credit worthiness and financial capacity, meaning that we can operate successfully in a market where new business areas are constantly emerging. Our solid foundation together with skilled employees has enabled our success and continued growth. With more than 30 service-minded and experienced staff members – as well as an always up-to-date inventory and well-furnished showroom – STARTEX offers customers and partners fast and direct access to a large assortment of the newest trends within footwear and sports & leisure apparel. In order for us to achieve our mission of increasing sales and customer circulation for our customers, we combine our commercial collections and designs with extensive market research. Our customer are based in Scandinavia, DACH, Benelux and United Kingdom. We have our own QC offices in China and work closely with TUV, SGS and Bureau Veritas.